Organic food has been the city’s staple for years, but what about ethically sourced clothing? The average New Yorker never ranks their brain about the origin of their leather shoes or accessories, or where the cozy wool or linen they adore comes from, but now, Neha Rane, a fellow Big Apple resident is looking to change that. 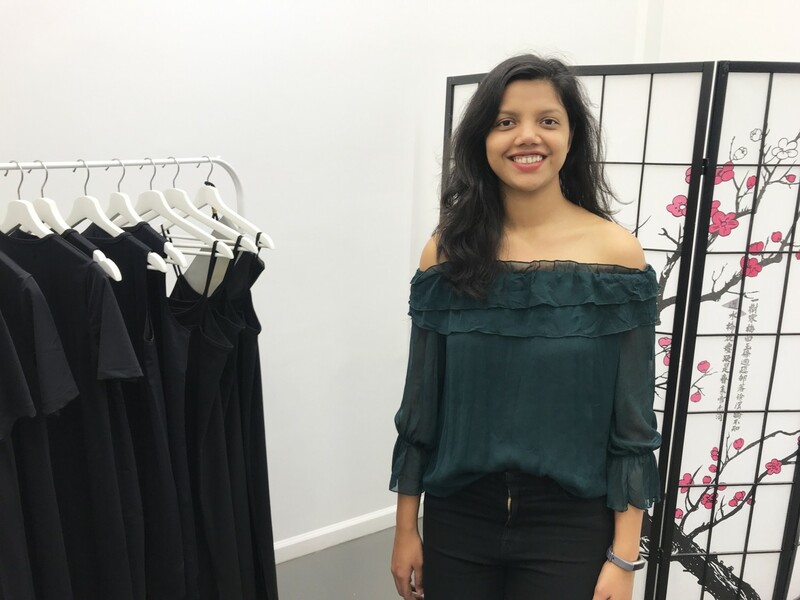 “I wanted to raise awareness,” says Rane, the Indian, born UK, educated businesswoman, and mastermind behind Solstreet. 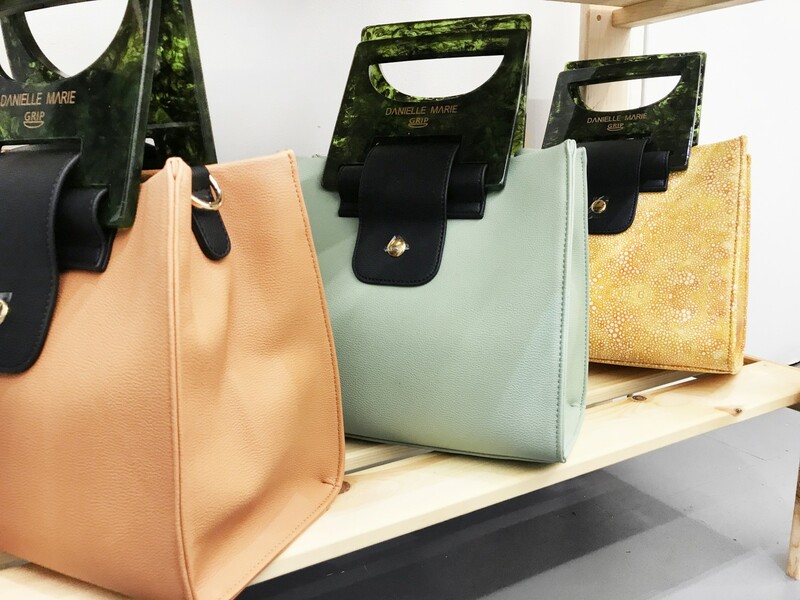 Her company, launched only a year and a half ago, was founded on goals of creating a platform and marketplace for independent brands and artists to operate in a “co-retail, collaborative space.” Solstreet demonstrates the crystallization of how fashion can be about small designers and lifestyle brands striving to retain sustainability. The clothing items are located harmoniously next to a range of home goods, which are nestled in the middle of the shop. A range of 3D printed architectural vases, a string of ILHA candles with a woody nose, as well as, a set of soft wool and baby alpaca Echoview quilts can also be found. The hues are soothing too – any monochrome junkie or color-fan would find equal solace in the merchandise. Neha’s Solstreet might be a young business venture, but it has already popped up 30 times in the city for one day long retail interventions. 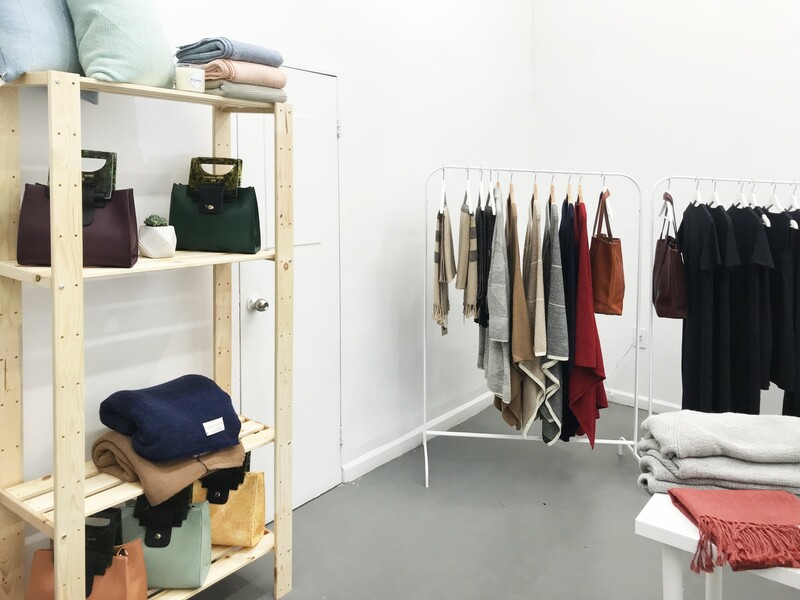 This is the first occasion that the store has set up shop in Soho, running for six straight days offering Gothamites a taste of well-designed, ethically sourced items. As for the next chapters, like a busy New Yorker-come-global citizen, Solstreet plans to keep popping up in different cities around the US and abroad to hammer it home. Sustainable production is here to dominate the future of retail.